ALCATEL ONETOUCH today unveiled the FLASH, one of the world’s best selfie smartphones that comes with an outstanding camera performance - a front 5 Mpxl HD and a 13 Mpxl Full HD rear camera. The FLASH is a smartphone that comes with a good resolution front facing camera with Smart Beauty Enhancement feature that is just perfect for selfie lovers without the need of any extra photo editing apps, as the photos taken are already enhanced for the users. 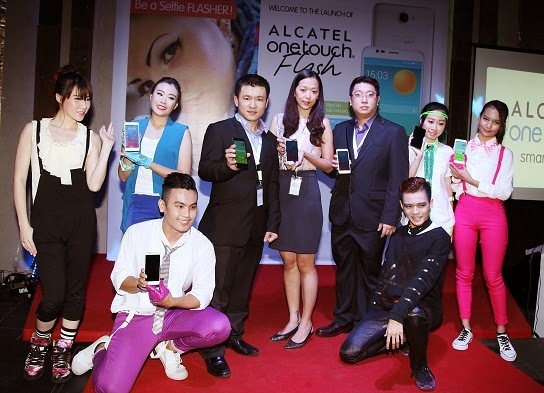 KL Kong, Country Manager, TCT Mobile Malaysia (3rd from left) unveiling the new ALCATEL ONETOUCH FLASH. Speaking at the launching ceremony, KL Kong, Country Manager from TCT Mobile Malaysia (ALCATEL ONETOUCH) said, “The features in FLASH makes it a powerful smartphone for selfie lovers. And to top it all, this model is selling at a very affordable price. We are confident the design, superior features and value will make FLASH the most preferred smartphone in its category”. 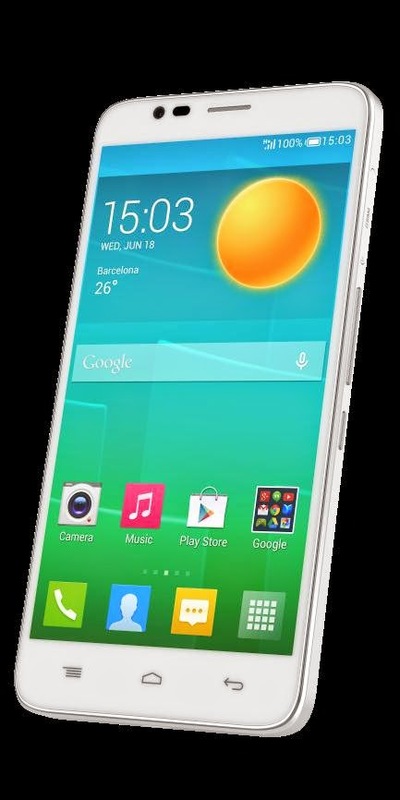 In addition, to its selfie features, the ALCATEL ONETOUCH FLASH has a lightweight 150g body with 5.5” HD. Packing a True Octacore 1.4 GHz processor, everything is quicker and ultra-fast. It is ideal for multitasking and the 3200mAh battery allows your entertainment on-the-go for longer. The Dual-frequency Wi-Fi reduces interference and enhances transmission speed. 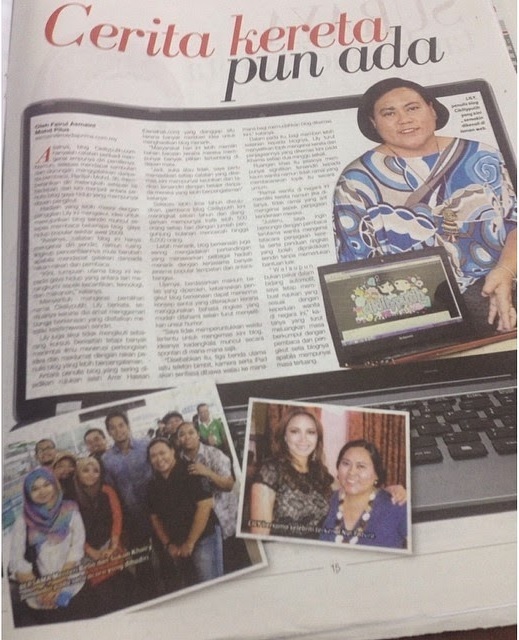 KL Kong, Country Manager, TCT Mobile Malaysia (far left) taking a selfie with the ALCATEL ONETOUCH FLASH. 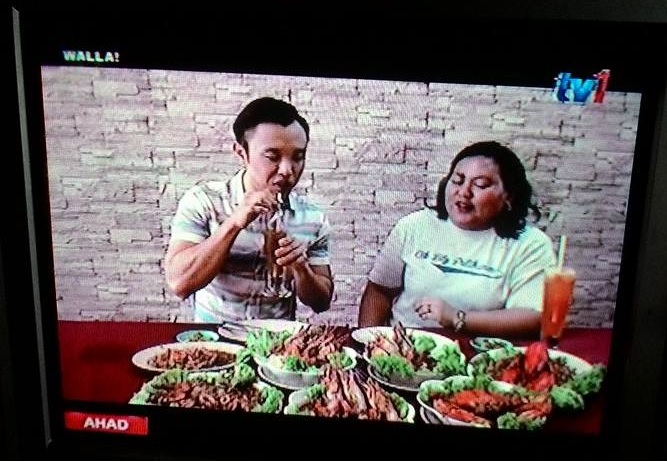 What’s more, FLASH also has Hotknot pre-installed, a technology that allows rapid transfer of all multimedia information. Users can transfer their favorite photos or videos by just one touch. This Android OS delivers optimized memory and touchscreen functionality, boosted voice call quality, redesigned Quickoffice and E-mail and a new emoticon keyboard. KL Kong, Country Manager (3rd from left), Jeslyn Ng, Country Marketing Manager (4th from left) and Jason Khor, Business Development Manager (3rd from right) from TCT Mobile Malaysia with performers at the launch event of ALCATEL ONETOUCH FLASH. During the launch, ALCATEL ONE TOUCH also announced the #BEaFlasher campaign which include a range of selfie related activities for all Malaysians. This is to encourage phone users to express their personalities by taking selfies using the ALCATEL ONETOUCH FLASH. ONETOUCH FLASH will be available for sale from 12th December 2014 in West Malaysia and from 15th December 2014 in East Malaysia at a RRP of MYR 699 bundled with flip cover and value added Screen Warranty Care + (SWC+) which covered the device with a free one-time screen replacement within the first 12 months of ownership. The 1st 1,000 set of ONETOUCH FLASH is also bundled with free selfie sticks. In conjunction with the launch, ALCATEL ONETOUCH has also partnered with Hydraskins.com to provide an exclusive 50% off skins exclusively for ALCATEL ONETOUCH users by simply entering the redemption code “BEaFlasher”. The promotion period is valid till 31st March 2015. Michael Chen, Marketing Director APAC for ALCATEL ONETOUCH said: “The ALCATEL ONETOUCH FLASH offers a great balance of features, performance and design and is the perfect phone to complement the lifestyles of the current smartphone generation, who express their individualities through selfies”. 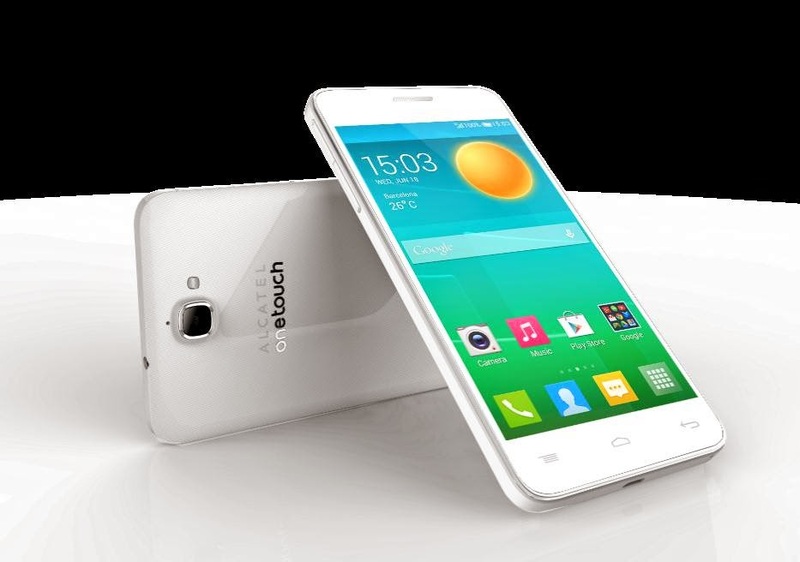 ALCATEL ONETOUCH FLASH is available in two colors: Crystal White and Gun Grey. ALCATEL ONETOUCH is simple, unexpected, down to earth, irreverent and colourful. We believe that what makes technology smart is what you can do with it rather than what it can do. ALCATEL ONETOUCH is a brand within TCL Communication, an international multicultural company which designs, develops, and markets globally a growing range of mobile and Internet devices. TCL Communication is a public company listed on the Hong Kong Stock Exchange (2618.HK) and part of TCL Corporation one of the largest consumer electronics companies in the world. ALCATEL ONETOUCH ranks as the top 10 mobile phones in the world. 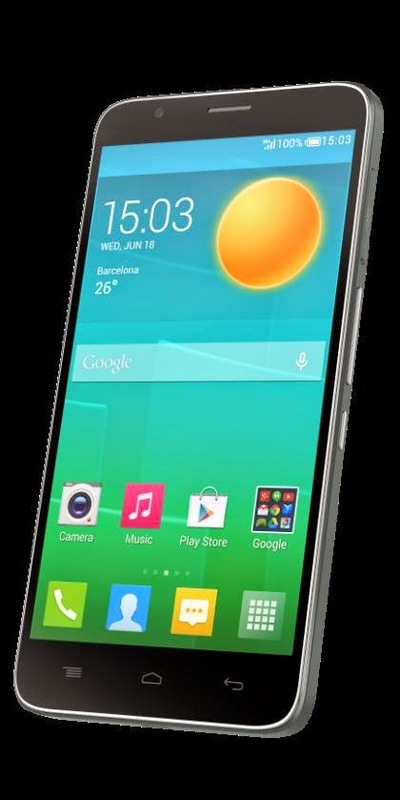 ALCATEL ONETOUCH is a SMART MOVE.